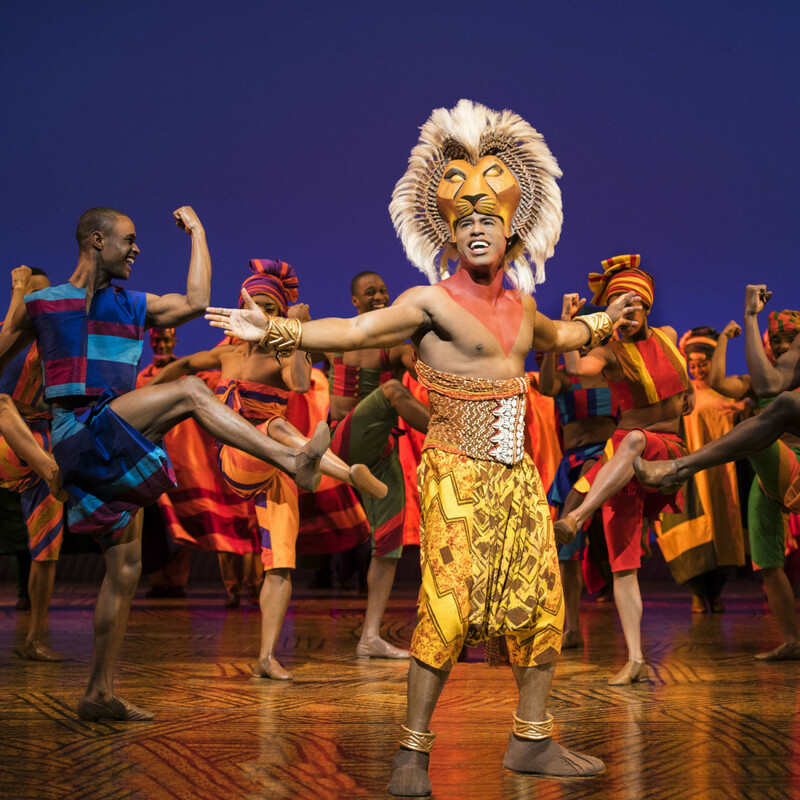 For over 20 years, the theater version of The Lion King has been wowing audiences on Broadway and around the world. There are some productions that remain popular merely because they’re standards that people expect to see. The Lion King, however, remains a must-see due to its inventiveness and awe-inspiring technical wizardry. Based on the 1994 Disney animated film, the production follows the story of Simba (played by a rotating trio of children) losing his father, Mufasa (Gerald Ramsey) due to the treachery of his uncle, Scar (Mark Campbell), and being sent into exile. 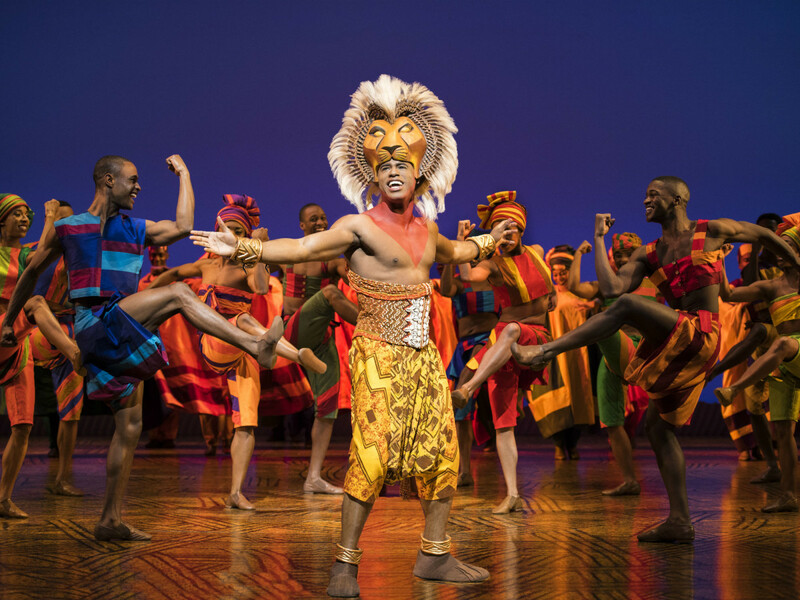 The musical broadens the scope with additional songs and an expanded focus on the setting in Africa. Aside from the pleasure of seeing the movie come to life on stage and hearing the familiar original songs (of which there are only five, fewer than you may remember), the biggest reason to see the theater version are the unbelievable ways in which costume designer Julie Taymor makes the various animals come to life. It starts right away in the opening song, “Circle of Life,” with zebras, giraffes, antelopes, birds, elephants, and more parading down the aisles and around the stage to celebrate the birth of Simba. 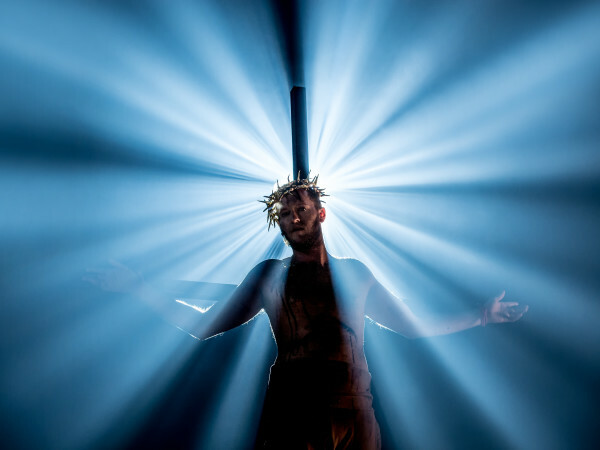 Each costume is a technical marvel, with actors inhabiting or holding puppets that mimic the natural movements of each animal to an astonishing degree. Whether you're 2 or 92, the sight of the creatures up close is jaw-dropping. 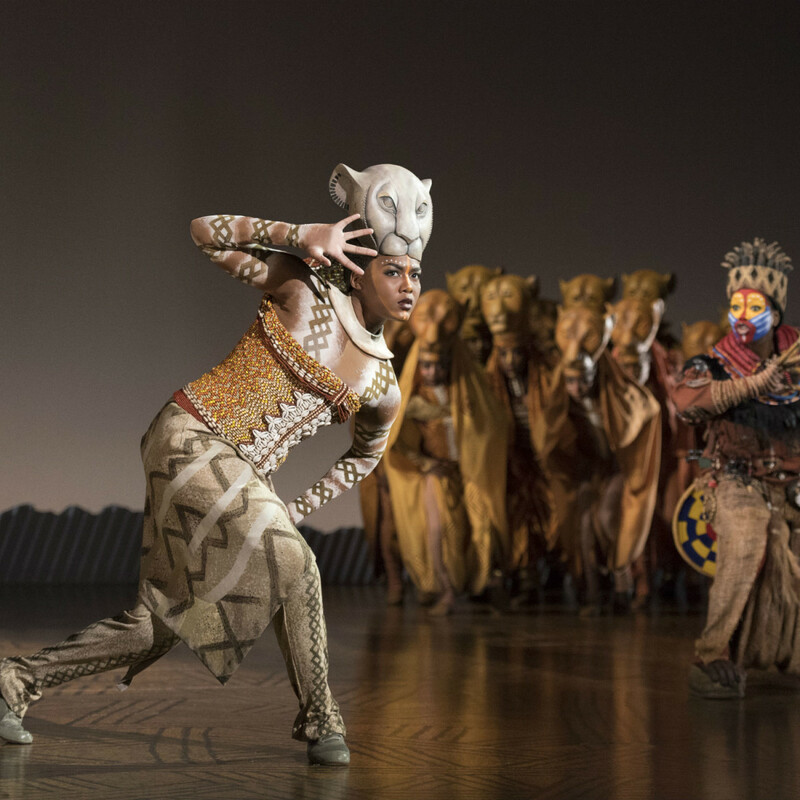 The production doesn’t try to make the lions as realistic, but Taymor and co-designer Michael Curry do something even better with Mufasa and Scar. Both have masks that usually sit on top of their heads but then extend in front of their faces when they need to be especially menacing. The effect and design of these masks cannot be overstated. The scenic design by Richard Hudson complements the costumes extremely well, with different set pieces gliding around the stage elegantly. The most impressive element is Pride Rock, which has an iconic shape that Hudson uses to the show’s advantage. He twists and turns it in various directions to suit different scenes, allowing the actors to use it to create extra drama. Another impressive aspect is how grounded the show is in African customs. 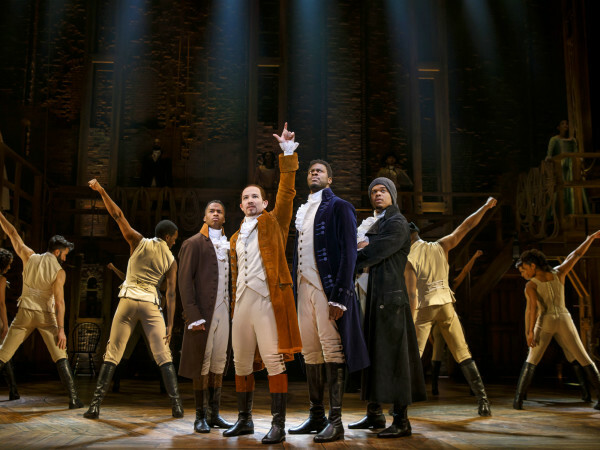 Several songs created for the musical, including “Nao Tse Tsa,” “One by One,” and “Shadowland,” highlight the indigenous people and music of Africa. In a world where insularity seems to be growing more popular, celebrating people from other cultures, as is done here, is as important as ever. There’s little room for the main actors to make the parts their own, as each is essentially mimicking the voices from the film. 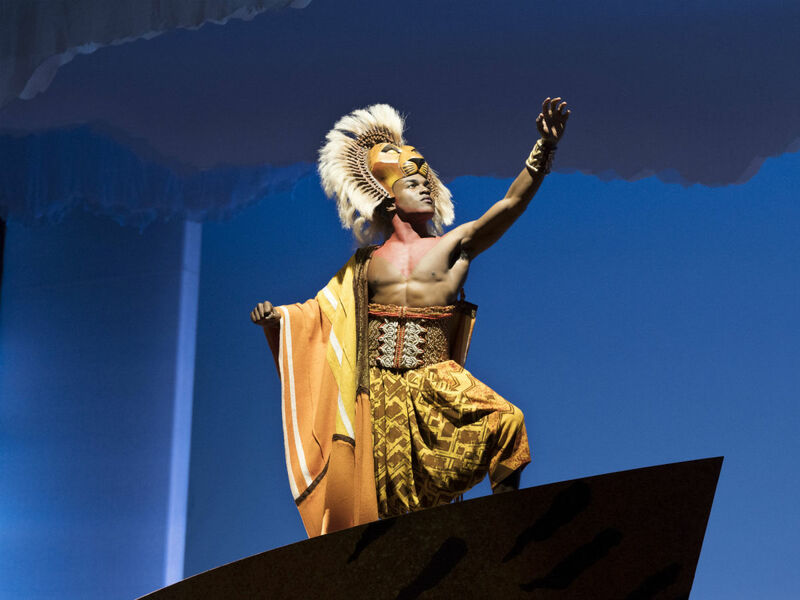 Still, Ramsey, Campbell, Jared Dixon (adult Simba), Greg Jackson (Zazu), and Mukelisiwe Goba (Rafiki) each bring a flair to their respective roles. If any of them performed poorly, the production would suffer, but they’re all on their games and play each scene for all it’s worth. 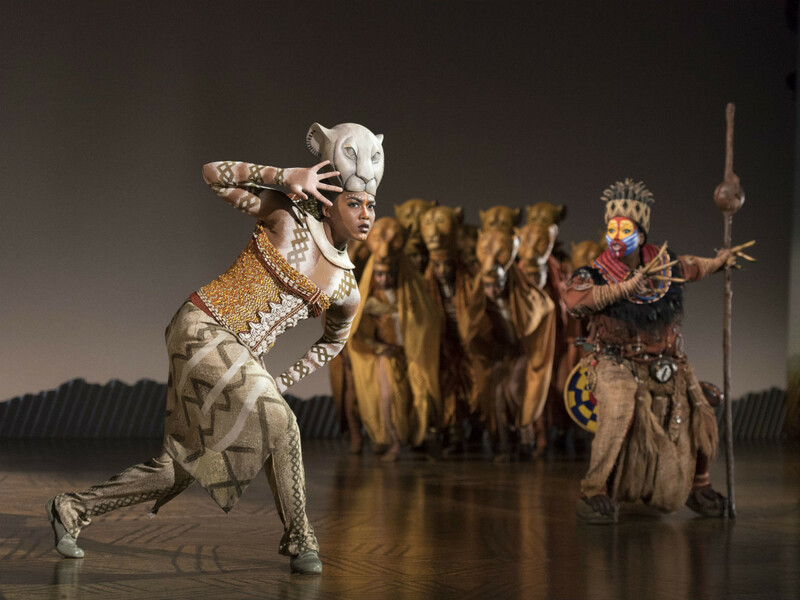 There are few theater productions that retain their power this far into their run, but The Lion King is the exception to the rule. 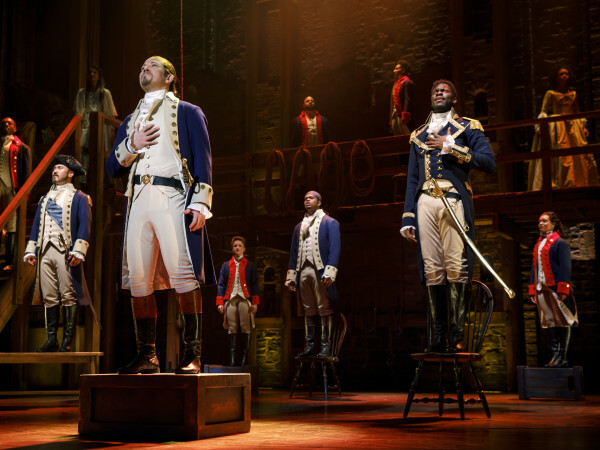 No matter how familiar you are with the story and songs, the costumes and the sets will have you begging to see the musical again as soon as possible. 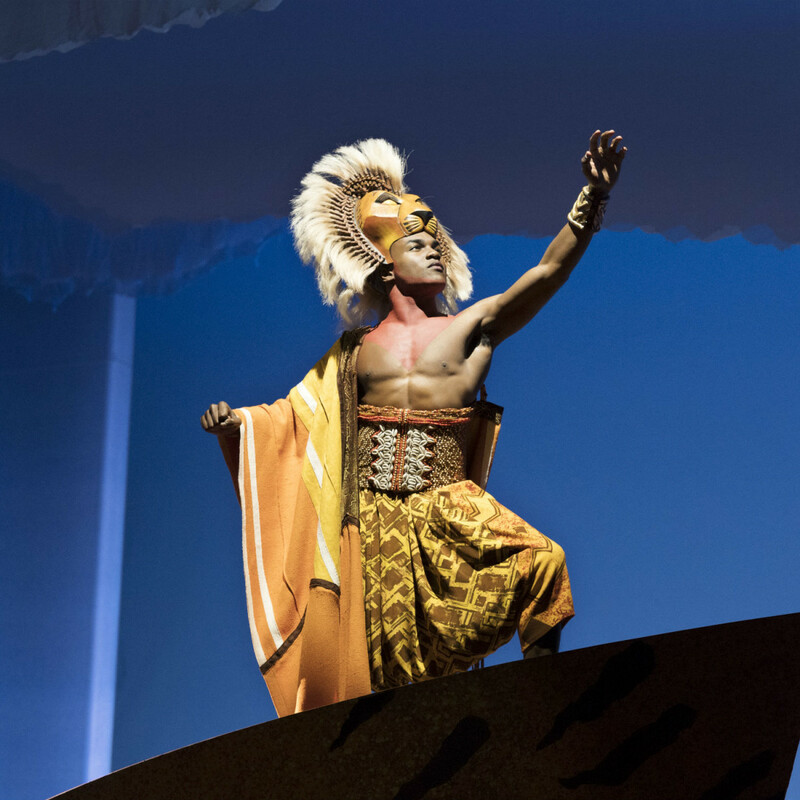 Dallas Summer Musicals presents The Lion King at the Music Hall at Fair Park through July 8.